A paradise treatment for two in Toronto! Enjoy a side by side relaxing aromatherapy massage with the wonderful aroma of oils in our couple's deluxe suite, followed by our Asian Tea Ritual; the two of you will sip on an exotic tea and relax while your feet are soaked in our secret herbal blend, then your feet are massaged with a cooling cream of rosemary and pine. You will then enjoy our specialty private couples shower designed and equipped with everything a couple needs to enjoy a private and personal escape, offering a delicious rainforest cascade, steam and color. A truly Couple's Paradaise Experience !! 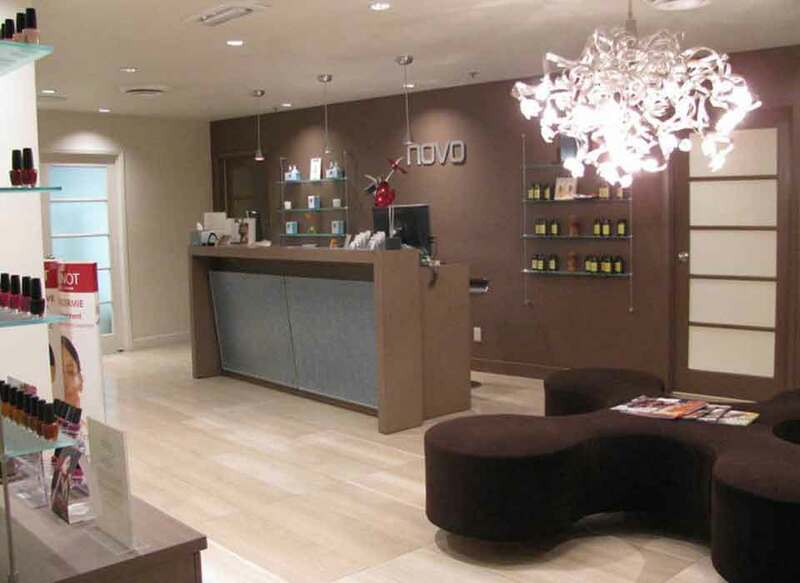 Novo Spa is a Premier Toronto Spa. 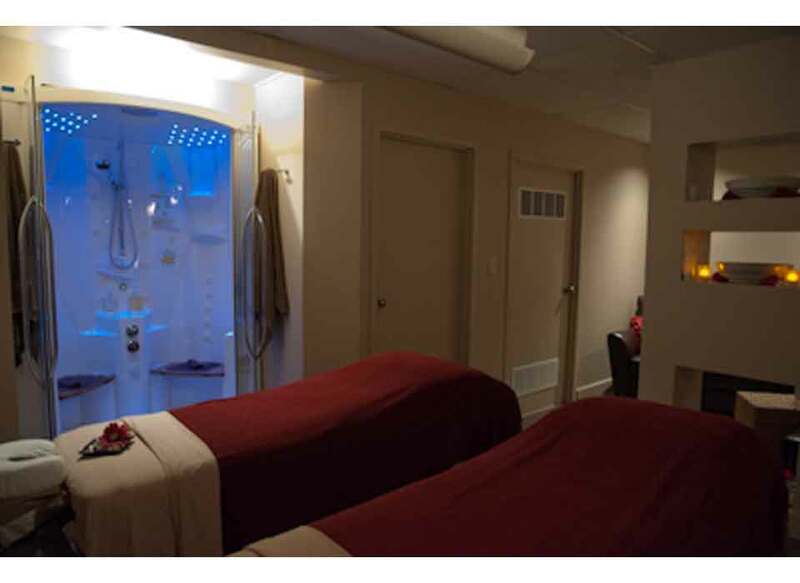 Whether you live in Toronto, are planning a vacation in Toronto, or are coming to Toronto for business, Novo Spa is the perfect spa for relaxation and tranquility. 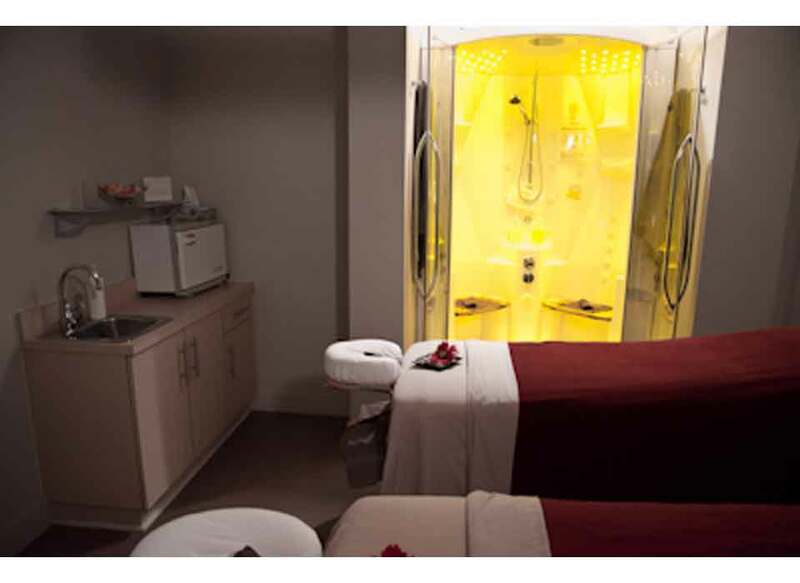 Novo Spa offers a variety of treatments, including massage therapy with Registered Massage Therapists (RMT), aromatherapy massage, hot stone massage, advanced facials, manicures, pedicures, body polish and wraps and other skin and body treatments. At Novo Spa in downtown Toronto, we also offer special exotic treatments, as well as our signature treatment which is exclusive to Novo Spa. 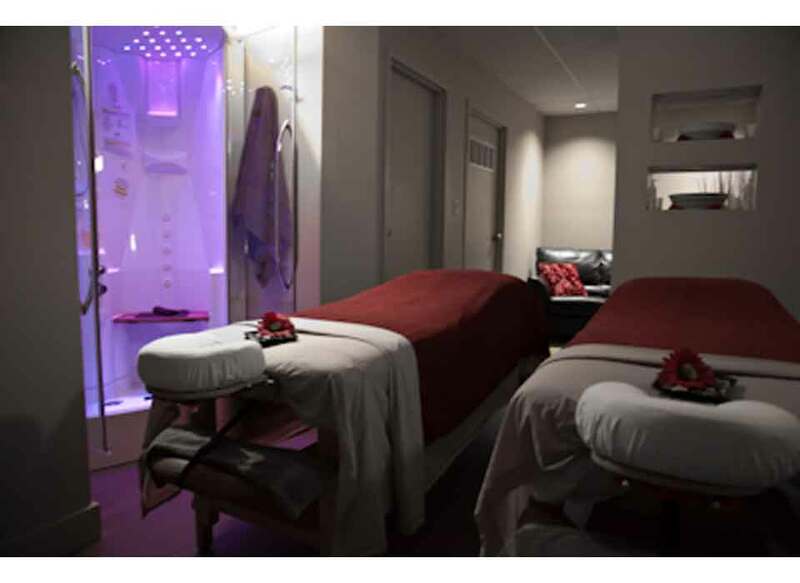 Our Steam Bed Body Therapies, Novo Spa’s exclusive Signature Treatment incorporates mud treatment as well as exfoliation massage, foot massage, scalp massage and hot stone massage.Novo Spa is a Premier Toronto Spa.